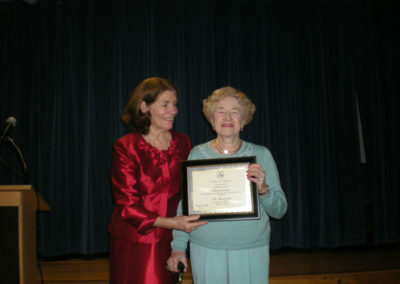 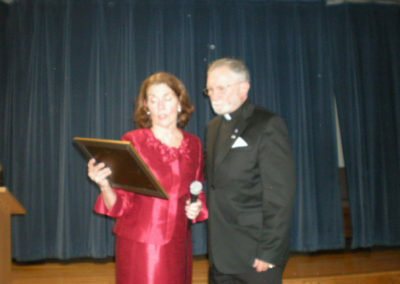 On March 24, 2012, awards were present at the Annual Communion Brunch held at St. Jane Frances de Chantal Catholic Church in Bethesda, MD. 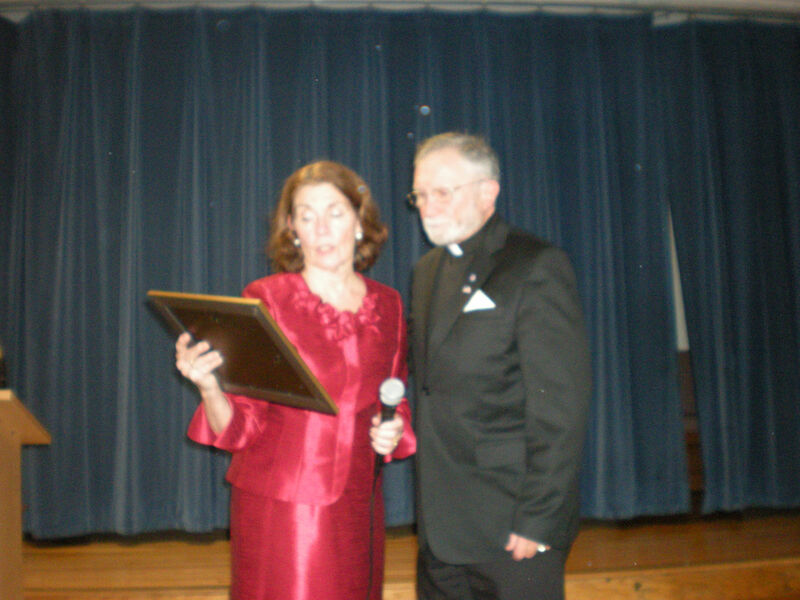 Ms. Maryann Rooney, former President of the Archdiocese of Washington Ladies of Charity presented Rev. Carl F. Dianda and Ms. Margaret Callaghan with Certificates of Appreciation for their many years of dedicated service as Spiritual Director and Treasurer of the Board of Directors to the Ladies of Charity, respectively.